FEMA provides financial assistance to disaster survivors through low-interest loans (via the U.S. Small Business Administration) or grants that do not have to be repaid. FEMA assistance is non- taxable and will not affect eligibility for Social Security, Medicaid or other federal benefits. Survivors should first file a claim with their insurance company, then register with FEMA. While FEMA cannot duplicate insurance payments, underinsured applicants may receive help after their claims have been settled. Find help at a Disaster Recovery Center near you. Click here for a list of openings. What are Disaster Recovery Centers? • Make referrals to local, state, and voluntary agency partners. Recovery specialists from FEMA, SBA, the state and other interests staff the centers to provide in-person support and guidance for those who need help filing applications. Centers are accessible to people with disabilities. Centers have assistive technology allowing disaster survivors to use amplified telephones, phones that display text, amplified listening devices for people with hearing loss, and magnifiers for people with vision loss. Video Remote Interpreting is available and in-person sign language is available by request. The centers also have accessible parking, ramps and restrooms. Disaster survivors can visit any center for assistance. Visit www.fema.gov/DRC to view other locations. What do I need to do before visiting a Disaster Recovery Center? 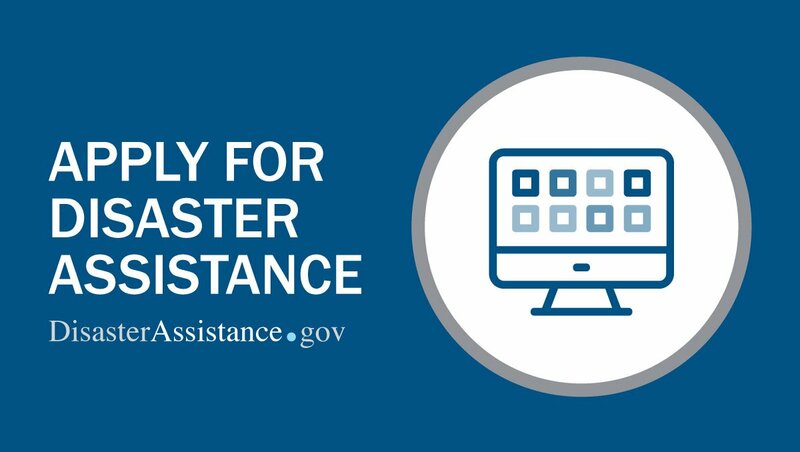 Homeowners, renters and businesses should register for disaster assistance before visiting a recovery center. Texting DRC and a zip code to 43362 (4FEMA). Standard message and data rates apply. Address of the location where the damage occurred (pre-disaster address). Routing and account number for checking or savings account (this allows direct transfer of funds into a bank account). A description of disaster-caused damage and losses. Several types of help are available for North Carolinians who suffered loss due to Hurricane Florence. Crisis Counseling - Call the Disaster Help Hotline at 800-985-5990.